Due to the incredible demand we’ve experienced over the past 7 days (and because we simply hate saying no to our current and prospective clients), we are offering ONE of each offer from the last 7 days to the first person who claims them! We expect these to be gone very quickly, so which one are you going to grab? 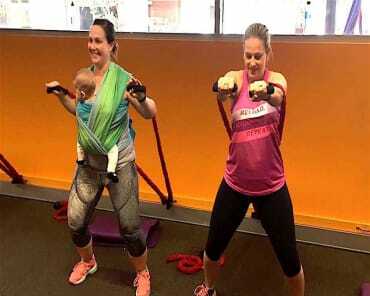 "Got back to my prebirth weight & I'm more fit than ever"
"The other mums are all enjoying the ride with you"
"I joined about 2 years ago & it was the best decision I made"